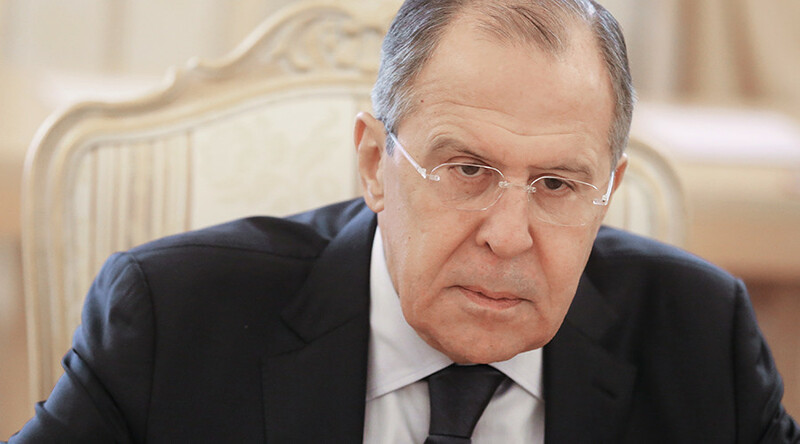 Serious efforts are required to overcome the severe damage done to US-Russia relations under Barack Obama, Russian Foreign Minister Sergey Lavrov told Austrian magazine Profil, adding that the need for dialogue, voiced by Donald Trump, gives hope for improving ties. Improving bilateral ties could prove to be a real challenge, Lavrov said. In their first phone conversation that lasted nearly an hour late last month, Russian President Vladimir Putin and new US President Donald Trump outlined their intent to cooperate on issues ranging from defeating Islamic State to mending bilateral economic ties. 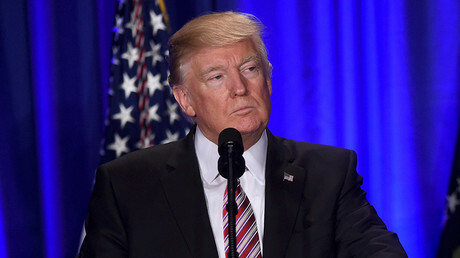 “Both President Trump and President Putin are hopeful that after today’s call the two sides can move quickly to tackle terrorism and other important issues of mutual concern,” the official US statement added. 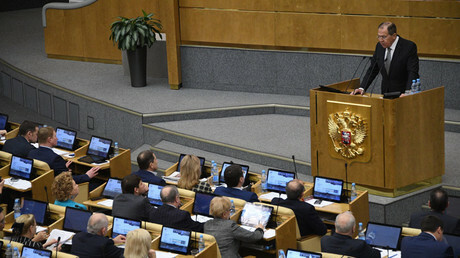 Lavrov said Moscow and Washington can jointly attempt to resolve some of world’s most pressing issues. “I repeat: it is possible to establish effective cooperation between Russia and the United States, but only on the basis of mutual respect and interests,” the top Russian diplomat said. When asked under what conditions Russia could lift its sanctions against the EU, Lavrov replied: “This question should not be addressed to me. We didn’t initiate the sanctions, it’s not up to us to lift them,” the Russian FM said. Speaking of Austria’s upcoming presidency at the OSCE, Lavrov expressed hope that it will primarily help in settling the Ukrainian crisis.